Sunday is a woman on a mission. When I met her in January 2017 at my New Year Retreat for Women Entrepreneurs, I was so drawn to her bubbly personality. Once we talked, I quickly learned about the challenges she’s faced over the past five years. Sunday’s life was changed forever in April 2012 when she was diagnosed with breast cancer. After a year of surgeries, radiation, and chemo therapy, she earned the title “breast cancer survivor”. But she didn’t stop there! In 2016 she competed in the #1 ranked reality TV show Survivor. Learn how Sunday navigated the ebbs and flows of a tricky diagnosis, and how it impacted her relationships (she is a married mother of 4 children who, at the time of her diagnosis, ranged between 12-18 years old). And how it feels to not be able to take care of a family the way you’re used to. But then you’ll hear how Sunday used this experience to create an amazing experience for herself and now step into a life she would not have otherwise known. Turning hard moments into big big blessings. And how Sunday developed a real love of towels (30+ days on a remote island with no amenities can have that effect). If you’re going through something in your life, or have been through something in your life, or know someone who is going through something in their lives, I promise you’ll love hearing Sunday’s refreshing perspective. Listening to this interview, I laughed and I teared up a little too. Sunday is such a cool lady and I’m honored to share this conversation with you. Lara is a Health and Wellness professional with Isagenix (a health and wellness network marketing company). 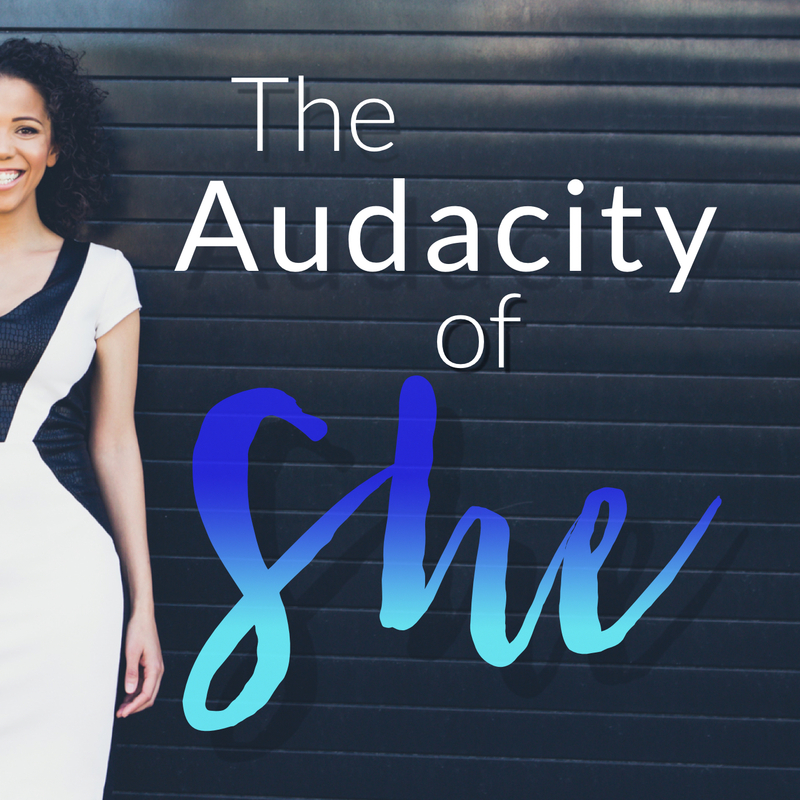 A part of their Start 1000 group– a group of 18-35 year olds who surpass $100,000+ in their businesses–she currently makes multiple six figures. In 2016, Lara was honored in Hawaii as a top achiever for her work and passion in growing her business. Lara has a finance degree and worked in NYC for years, hitting all of her personal and income goals while she was there. BUT she felt there was more to life than commuting to and from a corporate job drained her. After using Isagenix products to improve her health and energy, she committed to leaving her “good life” behind and pursuing the life of her dreams. Creating the life you know you deserve to live. How a *clear why* will help you reach your goals. Taking action when you’re scared/don’t know everything. Working in the pockets of your day (creating space for the life of your dreams).